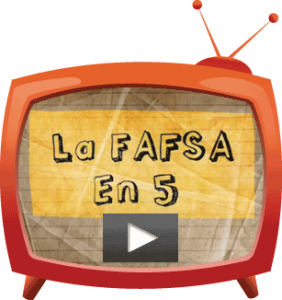 Some forms of financial aid are first-come, first-served. When this type of aid is gone, you may have to wait for the next school year to apply for it again. More and more colleges are setting early enrollment and institutional scholarship deadlines in November and December. 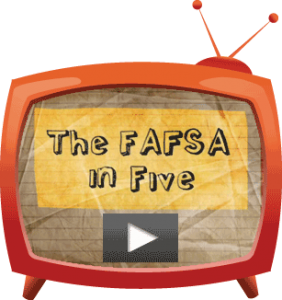 During the application process, they’ll want to know if you’ve submitted your FAFSA. It’s not uncommon for a scholarship committee to ask for a copy of your Student Aid Report (SAR) that you receive after you submit your FAFSA. 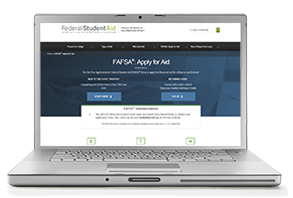 Completing your FAFSA early ensures that you won’t miss important deadlines. Previous PostWhat is Federal Work-Study?Next PostHappy Thanksgiving!